Yay!!! 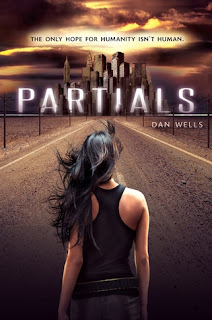 Another person that liked Partials! I get so sad every time I see someone who doesn't. Great review! 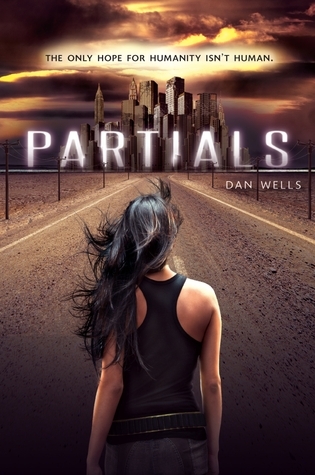 I also ADORED Partials! It might be my favourite book of 2012 so far. If not, then it's definitely up there. It's everything I love in a dystopian book and more. I can't wait to read Fragments! !